Home / How to / How to Delete Clash of Clans Account? So, you want to delete Clash of Clans account, don’t you? We can’t expect every game to progress in a favoring way. The same goes on with Clash of Clans too. Sometimes, you may make an irreversible mistake, which would cost you the pleasure of the entire gameplay. 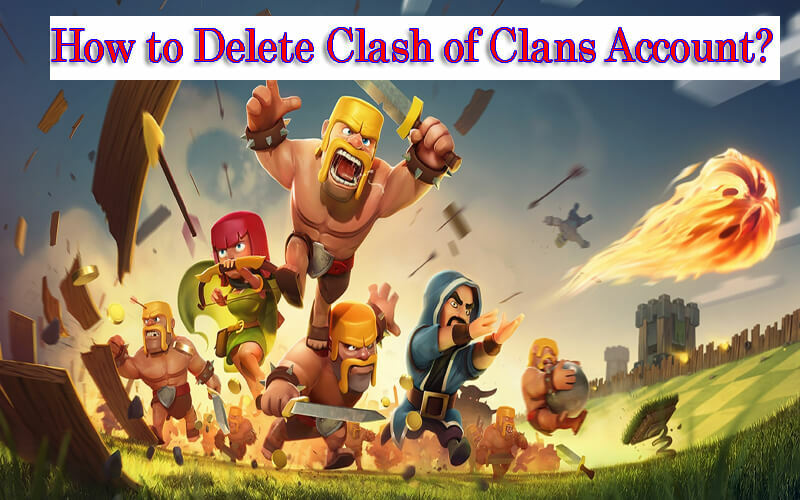 In such a situation, you will need this guide on how to delete Clash of Clans account permanently. Trust me I know some people who don’t like this game! If you fall under a dislike folks category, you must understand the deletion process in order to get rid of this forever after installing for the first time. How to Delete Clash of Clans Account Data? You may be an iOS user in search of this method. But unfortunately, there are no formal ways to delete CoC data from your iDevice. Don’t worry! Check the end of this article. I have included a few tricks to eliminate the account. 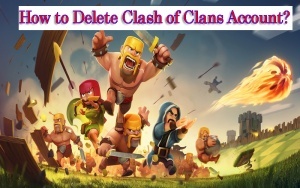 First, let us look into the Clash of Clans account deletion procedure on Android. 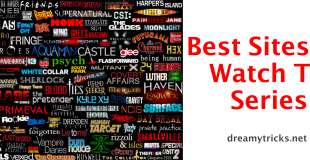 If you are an avid Android gamer, you know the app called Google Play Games. The official Google app for gaming helps us save the game progression in the cloud so that you won’t lose it even after migrating to a new device. A merely uninstalling the app never removes the account altogether. So, we are going to delete clash of clans account from Google profile. Follow the steps given below to complete the process. 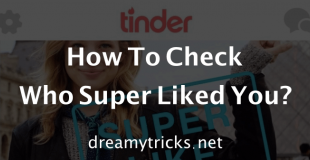 Step 1: We need to uninstall the app. You can proceed to the uninstalling part after the removal of CoC from your Google account as well. First, go to device Settings. You can access the same either from the notification panel or the list of apps. Step 2: Scroll down to see the menu Apps. You should tap on it to get a list of complete apps active on your device. Whenever you want to remove an app, this is the Swiss army knife for you. Step 3: According to the number of apps on your device, the length of list varies. As we are here to uninstall Clash of Clans from Android, you must scroll down to see the same. Choose it to move on to the next step. Step 4: You can see multiple buttons there. 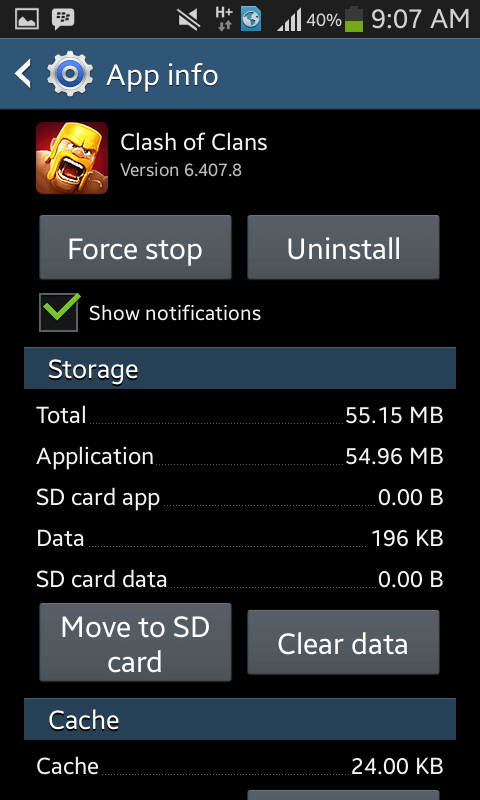 If you don’t want to have remnants of the game after the removal, usage of Clear Data is recommended. After that, you can tap on Uninstall button for the complete elimination. N.B.- Most of the Android Launchers allow an instant app removal from the app list screen. 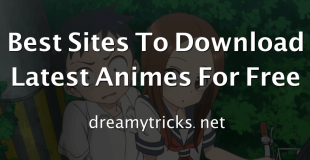 You can do it by accessing more options and then uninstall. Step 5: So now the game is gone from our device, but still it is available on our Google Play account. Here we use Google+ to delete the game contents. Go to plus.google.com. Step 6: Use here the same Gmail id you used for CoC to log into the G+. Don’t forget to enter the proper credentials. Step 7: If you haven’t been to G+ for a while, you will find the UI to be refreshing. They have refined the interface a couple of times in the recent past. Hover the mouse pointer over Home (or just click on it) to get a list of menus. Step 8: From the long list, we are going to open the Settings. So spot the same and open it. Step 9: Again, a bunch of options will be displayed before you. And, you have to pick Manage Apps & Activities button there. Step 10: Now, you will be able to see all the apps and services with a link to your Google Plus account. Find Clash of Clans and click that pen-like button. 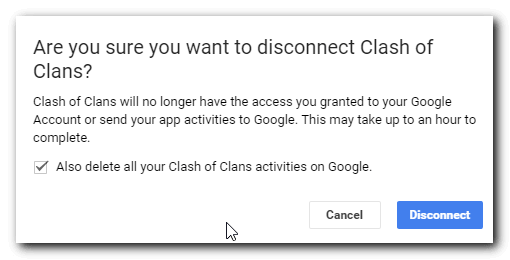 Step 11: Tick the checkbox that says Also delete all your Clash of Clans activities from Google and then, hit Disconnect. N.B. – In case you don’t want to access G+, Google has a direct link to access all the connected apps. Click here to access the page. You have to log in to your account with the correct details. So what about iOS users now? Instead of Google Play, Apple has a native system to save game progressions on the cloud called Game Center. You can’t delete a Clash of Clans account from there. But you can do something to dismiss the game entirely from your device. Log out from your old game center account with CoC data and create a new one to start afresh. Change the password of the old account to a complicated phrase so that you will never return. If you don’t want to play it anymore, just uninstall. That’s all. No hard feelings! A few days ago, I published an article on how to restart Clash of Clans game. You can check it out to start all over again with a new village. Clash of Clans has a fairly responsive customer support team (Supercell). You can contact them through the ingame cog wheel icon. And, you have to ask them manually to detach your Game Center account. Chances are you will have to answer a few usability related questions. Then, they fulfill your wish! Hurray! You know how to delete Clash of Clans data from game center now. 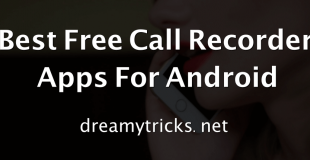 I have given you multiple methods to eliminate Clash of Clans from both Android and iOS. Do you think they are Herculean tasks? I don’t think so! The deletion process can be done in a minute. In the case of iOS, it may take a while because of the involvement of contacting the support team. If you encounter any difficulty in deleting Clash of Clans, just leave a comment below with your original issue. I will be more than glad to solve it.